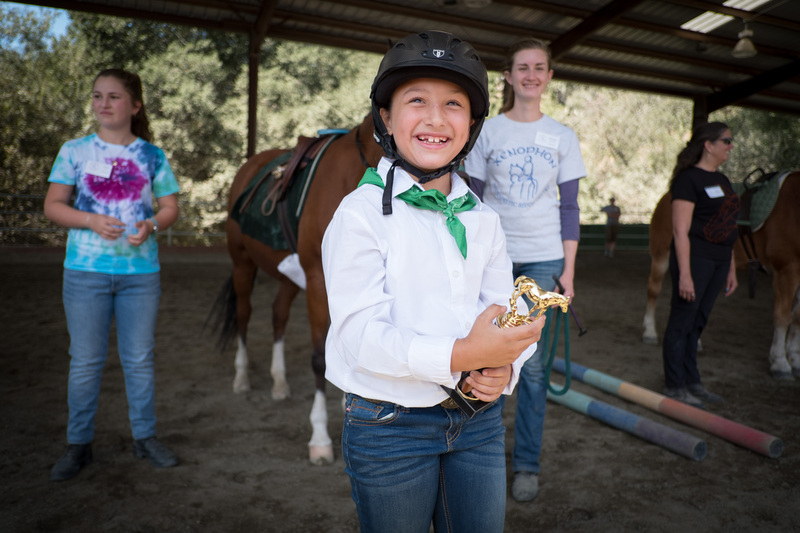 For the tenth year in a row, I photographed the kids and the festivities at the annual Xenophon Horse Show. This year I had help from Kelly, who did a great job with my X100F. I used the Fuji XT-2 and the 90mm and 18mm lenses. Here are a few of our favorites. You can learn more about the horse show on the Xenophon web site.